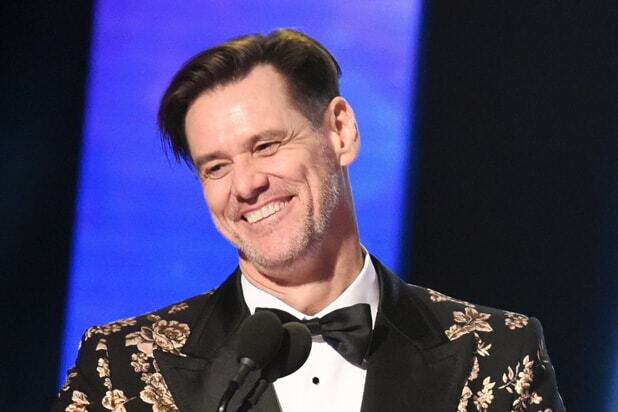 Way to get hopping on the most recent criticism of the Trump administration, Jim Carrey. In a piece shared on Carrey’s Twitter account Tuesday, the “Kidding” star depicted Whitaker, who was installed by Trump as acting attorney general following Jeff Sessions’ recent ouster, as a bald-headed kangaroo, with Trump tucked away in Whitaker’s pouch, sucking a pacifier. 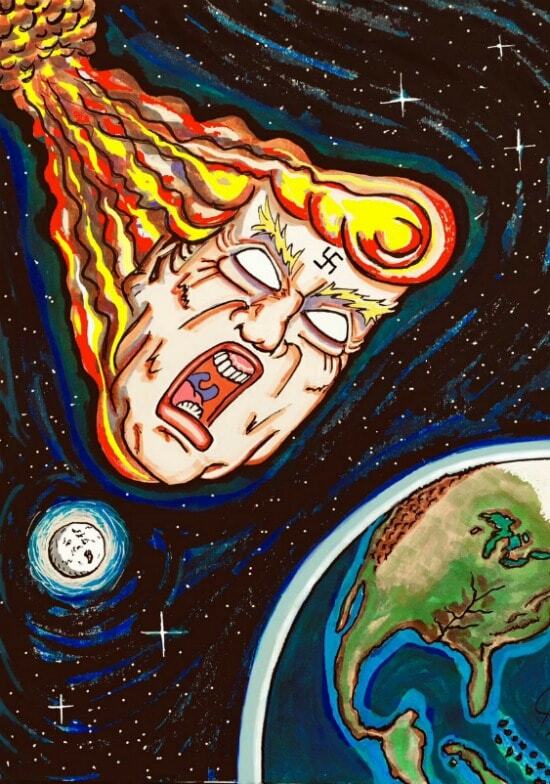 Carrey’s latest work came amid questions about the constitutionality of Whitaker’s appointment. The New York Times reported Monday that Maryland is seeking a legal injunction stating that Whitaker’s appointment is illegitimate, contending that Deputy Attorney General Rod J. Rosenstein should rightfully be holding the position. Maryland’s court filing on the matter states that Trump cannot “bypass the constitutional and statutory requirements for appointing someone to that office,” the Times reported. See Carrey’s take on the Whitaker situation below.